EA and Bioware’s co-op action shooter Anthem got an update today, and with it came support for NVIDIA DLSS. 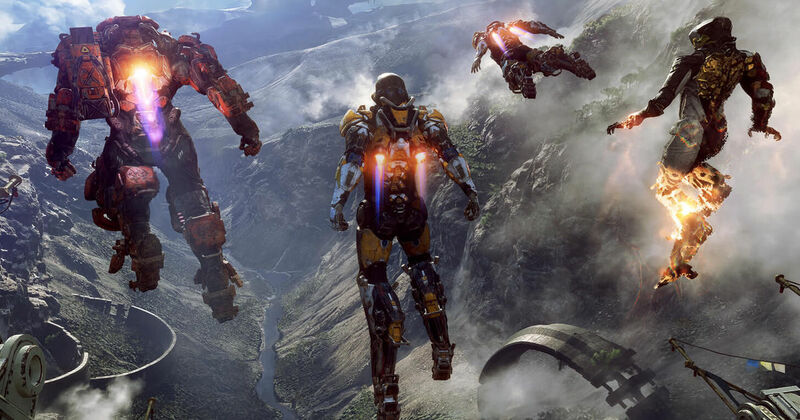 Anthem players gaming on NVIDIA RTX GPU’s will see performance increases of up to 40% with DLSS enabled, so they can use higher resolutions and settings while still maintaining solid framerates. The update also added support for NVIDIA Highlights, which will automatically capture gamer’s noteworthy Anthem gameplay moments. 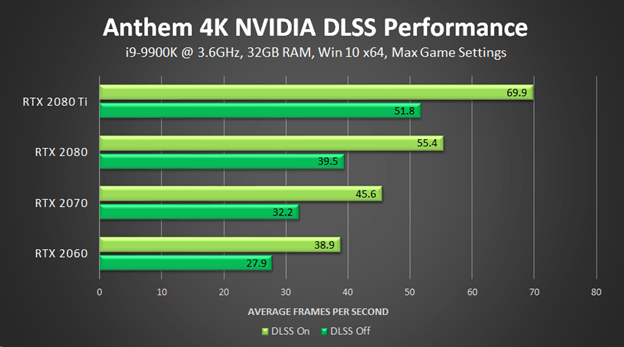 Deep Learning Super Sampling (DLSS) is an NVIDIA RTX technology that uses the power of AI to boost your frame rates in games with graphically-intensive workloads.